With the Houston Astros facing the Los Angeles Dodgers in the 2017 World Series, we felt it timely to revisit this popular article series. In short, the strategies outlined in the Moneyball series and originally employed by the Oakland A's are becoming popularized once again by the Astros World Series appearance. And yes, there are lessons for banks and credit unions to drawn upon even if one isn't necessarily a fan of America's past time. Siginificant updates have been made to this article since its original publication. This article was originally published in June 2015. Moneyball is a fantastic movie. It has all the elements of a compelling story. Great characters. Dramatic conflict. Aaron Sorkin dialog. It also has educational value. Now that’s not an endorsement for you to recommend this movie at the next PTA meeting. But for the financial services industry, this movie should be required viewing. In fact, in our digital marketing engagements for banks and credit unions, we recommend that executive teams watch Moneyball and discuss how its lessons can be applied to their organization. “But how can a Brad Pitt movie about baseball have anything to do with my bank or credit union?” you might ask. Stick with me because there are undeniable parallels between the events of this movie and what's transpiring in the operations of many banks and credit unions. As we have discussed in our Ebook How to Tell Digital Stories that Sell, stories that sell are rooted in conflict. In their simplest form, narratives are about a central character’s struggles and challenges and how they overcome them. These challenges are necessary for the story. Because without conflict, there is no journey for the protagonist. And without a journey, there is no story. There’s a particular scene that occurs in the first five minutes of the movie that helps to clearly establish this central conflict of the story. But before asking you to watch these clips from Moneyball, context must first be established. After the Oakland Athletics are eliminated from the 2001 Major League Baseball playoffs by the New York Yankees, the team suffers another stinging defeat as the A’s lose their three stars, Johnny Damon, Jason Giambi, and Jason Isringhausen, to free agency. Billy Beane, the general manager for the Oakland A’s and brilliantly played by Brad Pitt, understands that to remain competitive in the league and retain some of this talent, he needs more money. More money to retain his star players. More money to be competitive against the teams with larger payrolls. This leads us the following scene, a meeting between Billy and Stephen Schott, the owner of the Oakland Athletics and Billy’s boss. While Billy passionately argues for getting more cash, Stephen is unmoved. “What else can I help you with?” rhetorically asks the owner of the A’s. The primary conflict of the movie has now been established: money, or the lack of it. In terms of a story archetype, the narrative clearly fits the definition of overcoming the monster. Billy has to overcome these limitations and figure out how he can remain competitive with teams that have much larger payrolls that have poached his talented stars. 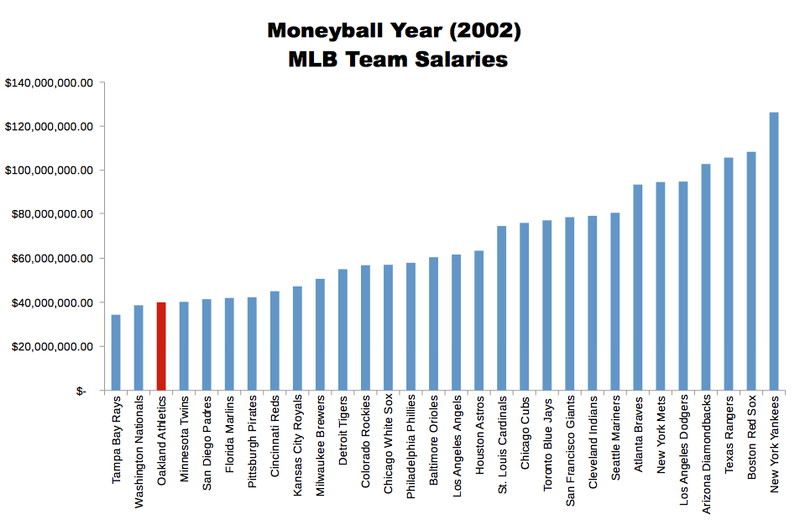 To visually demonstrate the challenge, the following graph from Wikipedia illustrates the disparity in team salaries during the year Moneyball takes place. Now let's consider the following chart based on data from SpyFu. 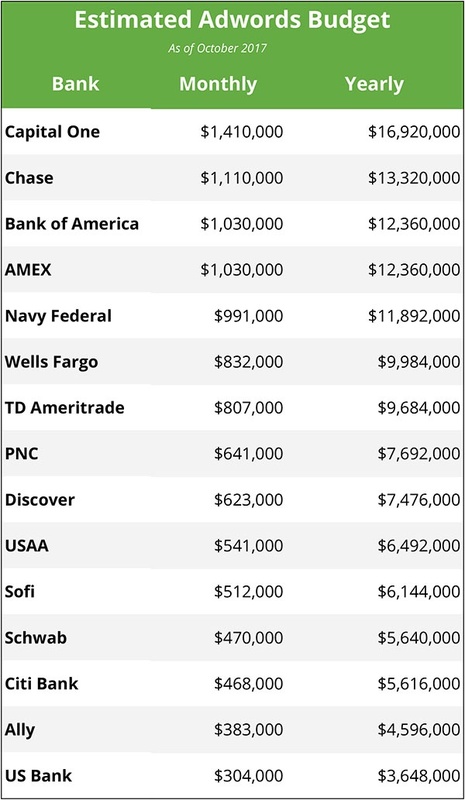 It shows the monthly Google Adword spend of some of the largest financial institutions. 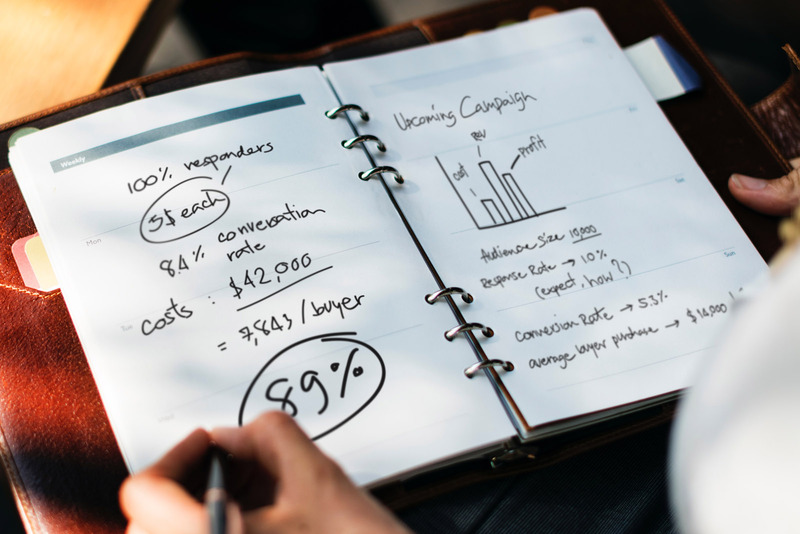 From our experience with our clients, these organizations' monthly budgets for Google Adwords alone is larger than many bank and credit union yearly marketing budgets. It is impossible to compete dollar for dollar. And remember: this is just their budget for Google AdWords. A few year's back, Capital One's marketing budget was just shy of half a billion dollars. Half... a billion... dollars. So what can banks and credit unions do? How can banks and credit unions compete? Can You Relate to Billy? Let’s look at this scene again but from the perspective of a financial services marketer. How familiar is this scene when you ask your CEO or Board of Directors at your bank or credit union for more money? 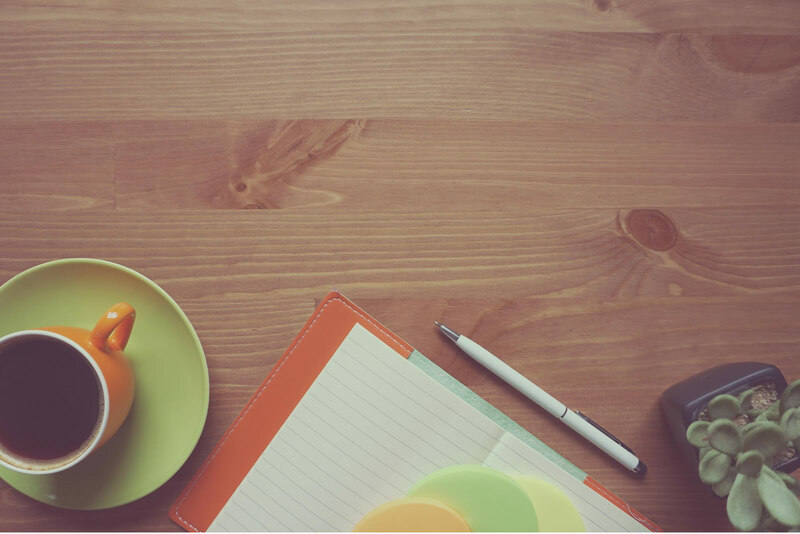 You may have even recently asked for more money to fund your digital marketing program. Or to build a new website. Regardless of if you have had a similar interaction with your financial institution's leadership or not, we should be able to empathize with the character of Billy. We know the challenges that a lack of money and resources can bring to a financial services marketer. We see this repeatedly in our Digital Growth Blueprint engagements. And this is one of the primary reasons why we believe bank and credit union marketing departments should position themselves as a profit center to leadership as they quantifiably show the positive impact of marketing's contributions on bottom line. And this is because digital growth (or marketing) is a process, just like the principles of Moneyball. Back in 2014, the Houston Astros were coming off three consecutive 105+ loss seasons. In other words, they were the worst team. For Houston fans, it was three years of purgatory... or worse. 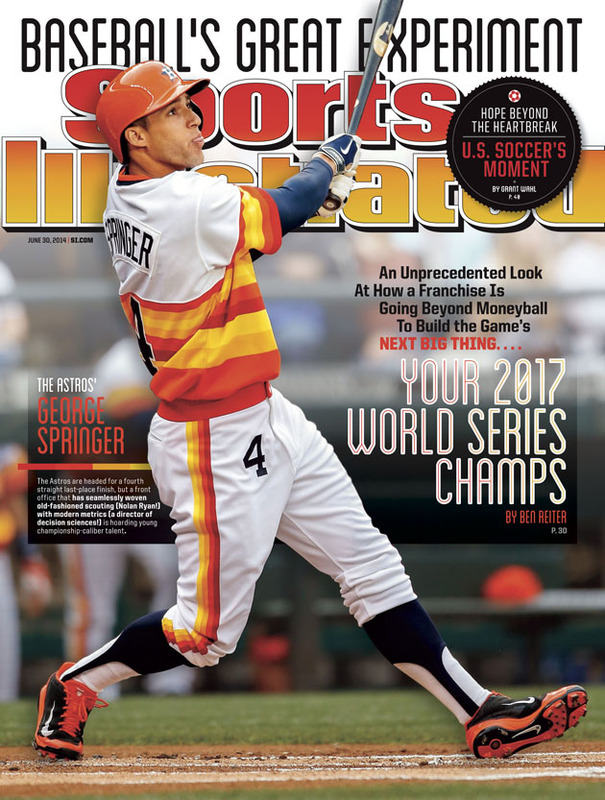 However, Sports Illustrated boldly predicted with one of their covers that same year the Houston Astros would be the 2017 World Series Champs. But just like Billy Beane, the Houston Astros employed a team of baseball outsiders to look at what was ailing the organization through a different lens and find a solution, both topics which we'll explore in greater detail in next few articles. And fast forward three years later, by implementing the principles and processes of Moneyball, the Houston Astros find themselves competing against the Los Angeles Dodgers in the 2017 World Series. A $150 million payroll versus a $265 million payroll. The 15th payroll versus the number one payroll. But this took time. Three years arduous years of rebuilding. 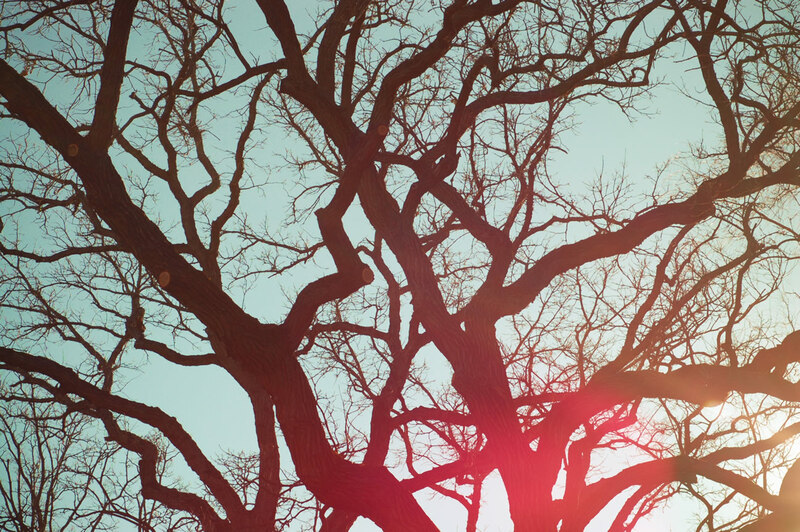 Because just like the principles of Moneyball, digital growth (or marketing) is a process. A result achieved through optimized marketing and sales processes, designed for the digital consumer journey, that target, capture, nurture, convert, and retain leads for loans and new accounts by guiding people towards a brighter financial future. For our clients that embark on this journey of Digital Growth Transformation, we set realistic expectations that it will take between 18 and 24 months to fully build a Digital Growth Engine. And content marketing that helps first and sells second. Yes, this does take time. But like for Billy Beane, the Houston Astros, and numerous of our clients here at Digital Growth Institute, it is possible. "What's the Problem?" We explore how Billy Beane and the Oakland A's attempt to overcome the challenge of a limited payroll and whether they are even looking at the problem with the correct perspective. Moneyball: What's the Problem With Bank and Credit Union Digital Marketing?